Home Tags Posts tagged with "GMO"
An anti-browning mushroom developed at Penn State using a gene-editing technique known as CRISPR-Cas9 will not be subject to USDA approval. There is a certain poetry in U.S. Sen. Pat Roberts, R-KS, failure to convince the U.S. Senate to squash state and local food labeling laws. Ohio Farm Bureau leaders let Congress know that trade, GMO labeling and the budget are concerns. 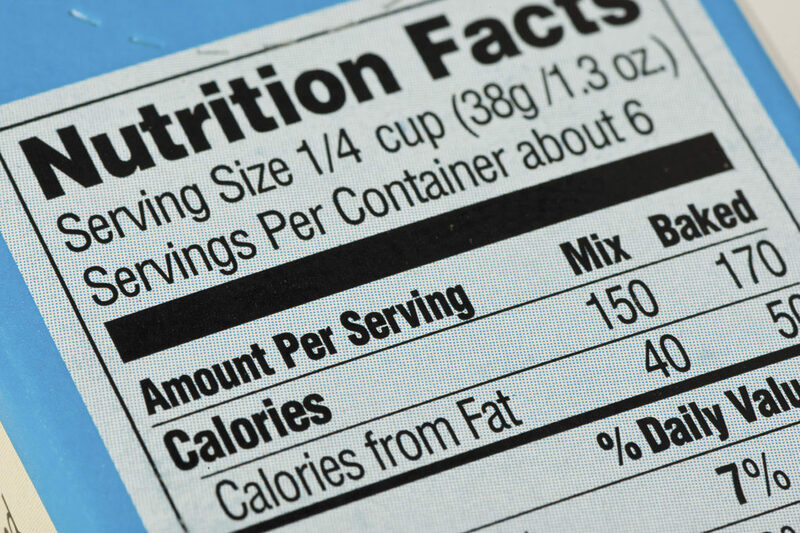 Legislators are hoping to find a compromise when it comes to food labels concerning GMOs. If there was a ban on GMO crops in the US, consumers could expect food prices to rise 1-2 percent per year, and an increase in greenhouse gas emissions. Last year is now in the rear-view mirror, and most producers are not sorry to see it go. Depending on the group of people, science and facts can mean different things. I don’t eat at Chipotle because of its anti-GMO marketing ploy, but I’d love to sit around the table with people who do. Food tends to be a uniting force. Chipotle announced April 27 that it is getting rid of all genetically modified organisms (GMOs) in the food it serves.